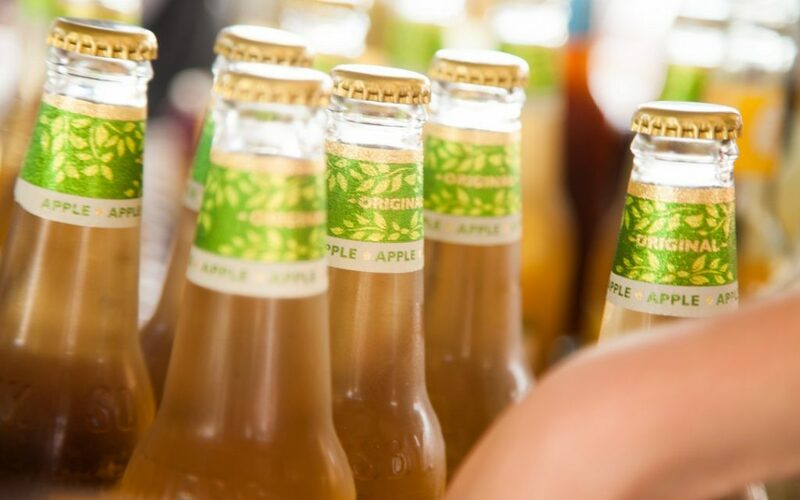 If you want to make the most of the summer months you need to make sure that you have a good range of ciders, otherwise you could lose customers to your biggest rivals. Drinkers in their twenties and thirties are particularly fond of cider and are looking for premium products. This age group mightn’t drink as much as older age groups but they can still keep your tills ringing if you stock what they want to drink and have plenty of things to entertain them (such as pool tables, juke boxes and quiz machines). Alternatively, you could organise a special summer BBQ, have a party for a sporting event or a pools competition to find the best pool player in your town. If you have your cider prominently displayed, you’ll find that more and more of your customers request it. It’ll be most popular when the sun is shining. When it comes to choosing which cider to stock, opt for big names and local suppliers too. As well as individual bottles and cans, consider later bottles that are the same size as wine bottles. These are perfect for friends to share. Need to hire some entertainment equipment? Whether you’re looking for one pool table or two, a juke box or something else to entertain your customers, contact Manco Automatics today by ringing 0161 870 7777. They’ll give you a great price and could have what you’re looking for in place in a matter of days. Pub fruit machines are an ever-present source of entertainment ranging from classic one-armed bandits that have become collectors’ items, to high-stakes video slot machines that are restricted to adult players only. The first fruit machine is credited to American inventor Charles Fey and was completed in 1895. It didn’t actually feature any fruit, but had three reels featuring symbols such as a heart, spade, diamond, star, horseshoe or a bell – the Liberty Bell that gave the machine its name. Over the years since, designs have changed to include more reels and different symbols, plus plenty of features and side games, but the basic concept of a slot machine still owes a lot to the original Liberty Bell design by Charles Fey. Modern pub fruit machines are computerised but the basic gameplay is the same as ever. Put the correct amount of money in the coin slot and press the Start button (or pull the lever on an old-style one-armed bandit) to spin the reels. A basic win usually consists of the same three symbols matched up across the middle row, but there are lots of other ways to win on modern fruit machines, so take a moment to look at what’s lit up and what it’s worth before you decide to collect. You can unlock extra features by completing the ‘trail’ (usually seen just above the ‘hold’ buttons) or sometimes by landing on a certain combination of feature symbols over one or several spins. The big prizes on modern slot machines are one of the reasons why children are not allowed to play on them, but they add to the excitement for adults. 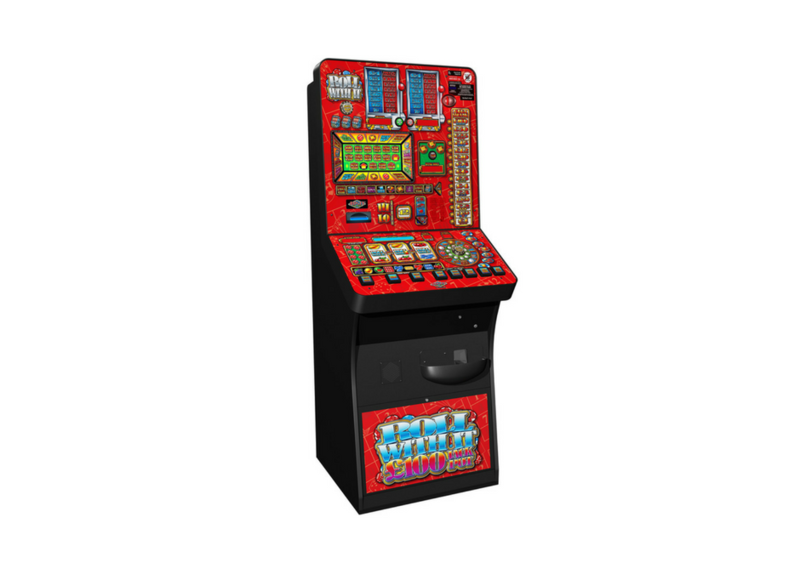 A fruit machine usually has lots of different ways to win – in fact most of those flashing lights are a win of one kind or another – and often it’s about knowing what to collect, and when. For example, even a basic win worth tens of pence could be a way to unlock the main feature, if you successfully gamble, or you might prefer just to take the money immediately. When you’re playing the feature, learn as you go along, and you’ll be more familiar the next time you play the same machine. Look out for the times when you have a choice of what to collect – and if you’re coming up to a potential ‘game over’ space, decide whether it’s worth the risk or whether you should cash out early.